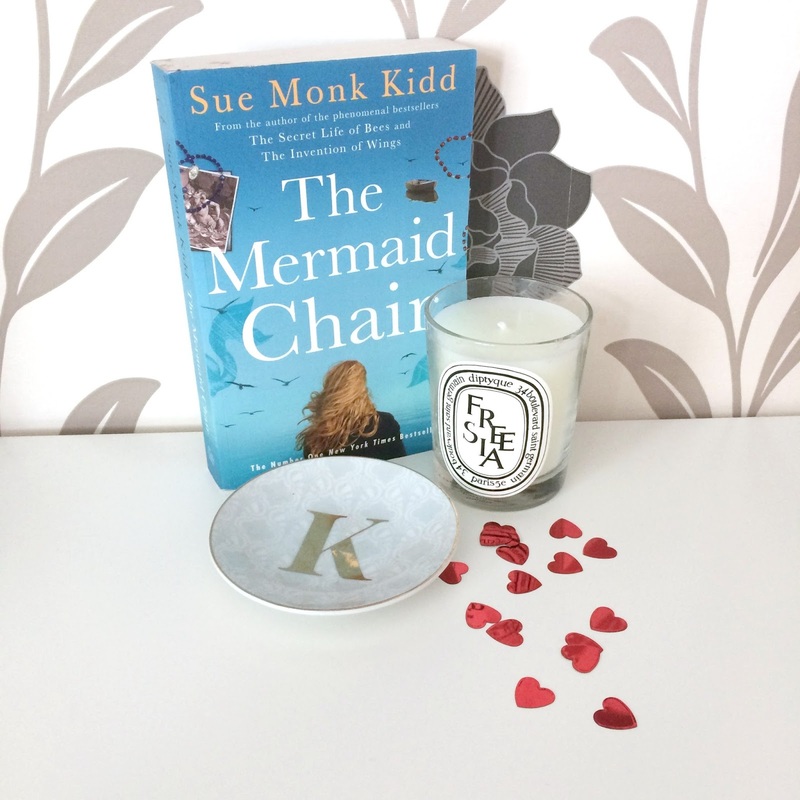 If you're my pal or if you've read my blog for a long long time, you may know that my favourite ever author is Sue Monk Kidd. I originally fell in love with The Secret Life of Bees (aged 11) and went on to adore The Invention of Wings just as much when I was doing my undergraduate. 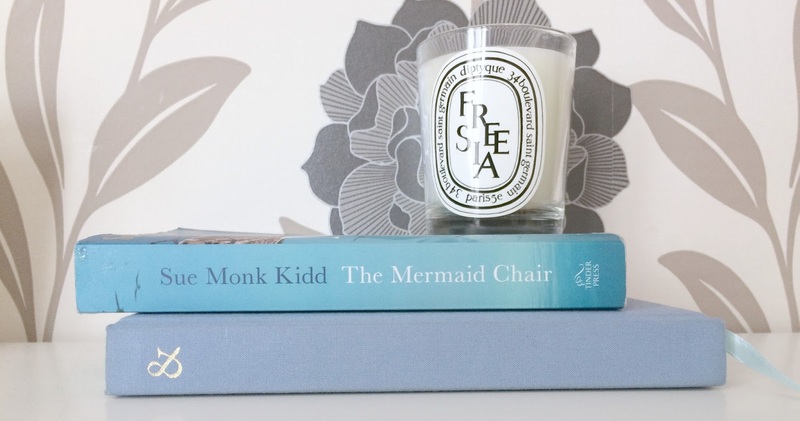 So when I finally got my hands on The Mermaid Chair, I had high hopes. Now, let me put it this way: I liked this book a lot less than the other two, yet it was still one of the best books I've ever read. Sue Monk Kidd's writing is truly magical - the book is set on an island which I *think* is real, but it's one I'd never heard of. And yet, I felt as though I myself had grown up there and smelt the sea breeze and felt shells and mud and sand under my feet. The story follows Jessie, who left the island she grew up on and hardly ever returns, until one day she has to because her mother is sick; she is then confronted with all sorts of things that throw her life off track - a handsome monk, some family secrets that she just can't work out, and her own incredible art work. The contrast between the life with her husband and daughter, and her life on the island with her mother, her family friends, and the Benedictine monks, is written wonderfully. The characters all have so much depth: Jessie the artist; her mother, tortured by the death of Jessie's father; Benne, a woman near Jessie's own age with the mind of a child. Island life is described in a way that, like I said, makes me think I've lived it - and the details of the monastery were fascinating. The Mermaid Chair is a journey of self-discovery spilling out of the books pages - illness and culture and memories, laughter and art and boat rides, religion and health and friendship. And family, and love - so many kinds of love. And I did love The Mermaid Chair, a lot less than the other two books but I still loved it, and it still inspired me, and it still made me feel. I owe my love of bees and writing and poetry to Sue Monk Kidd and her books never let me down. Agree! All the way around. Not one of my favorites but I love anything Sue Monk Kidd writes. She is a delightful writer and a sister in spirit! Guess you are too! !